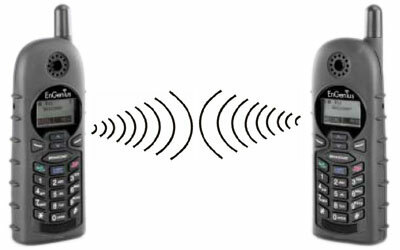 The EnGenius FreeStyl is an ideal phone system and communication device for commercial applications and small businesses. 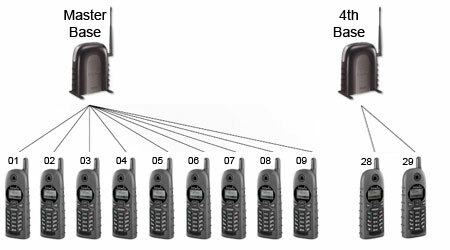 It’s because of its flexible characteristic that enables it to be expanded from one base station that can connect to nine handsets to four base stations connecting to a total of 36 handsets. This phone system can help you with your team and have them remain connected. 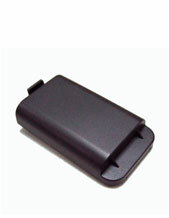 Since it is very convenient to carry, this communication device can receive and make calls despite being out of the office area. In addition to that, calls can also be transferred between base stations and users. And the system can be easily installed that this phone system can provide great convenience to its users. And lastly, the cordless and wireless capability of the phone can reach to more than 100 meters and go through buildings with thick walls like shed barns and building with a lot of floors. Note: This phone connects to any line and phone system. When it comes to wireless technology, having a stable connection amidst the distance is its greatest advantage. And this can be very helpful in operation of a lot of businesses and industries. The EnGenius SN911 is very convenient to use, It also helps users to stay connected and provide fast connection for users in a secured way. 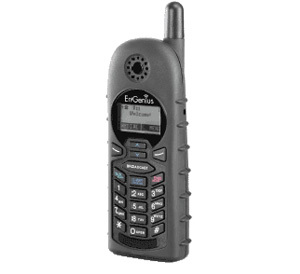 Using the EnGenius SN911 helps businesses improve their productivity since the phone system provides constant communication between the members of the team. The phone system is not just a mere purchase but a great investment since it saves transportation costs and even time. 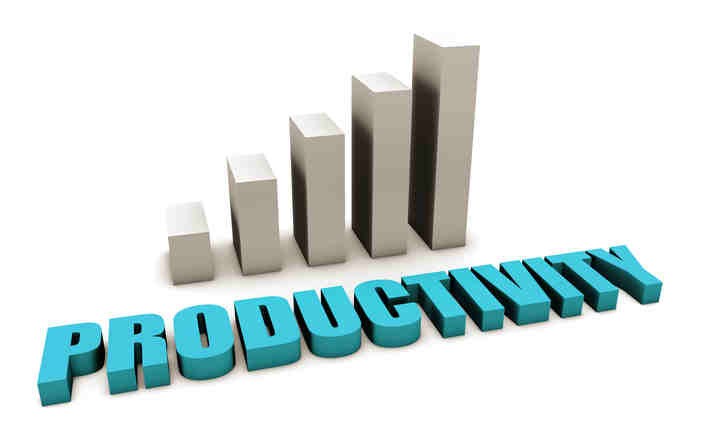 With better productivity and lower total cost of operations, it is logical to say the ROI will also be improved and maximized. 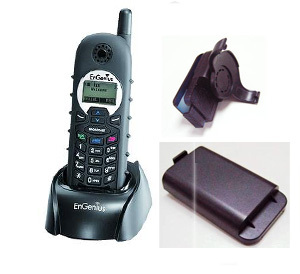 The EnGenius Technologies, Inc. is an infamous telecommunication company, which is skilful in wireless networking solutions, both indoor and outdoor. The company was created in 1999 with their headquarters located in the United States. Despite being based in the U.S. through, EnGenius is an international company with a global market reach. The company is an expert in delivering long-range connectivity for homes and offices. For customers’ homes, EnGenius provides long-range, fast and reliable networking solution for devices used including mobile devices, computers and home entertainment appliance. With this networking, users can share music, content and video a lot easier among each other wherever they may be inside the home. EnGenius provides businesses with first-class performing long-range wireless communication technology capable of increasing productivity and lowering total cost of operations for the businesses. The technology can be used for both data and voice, and are offered at affordable prices. 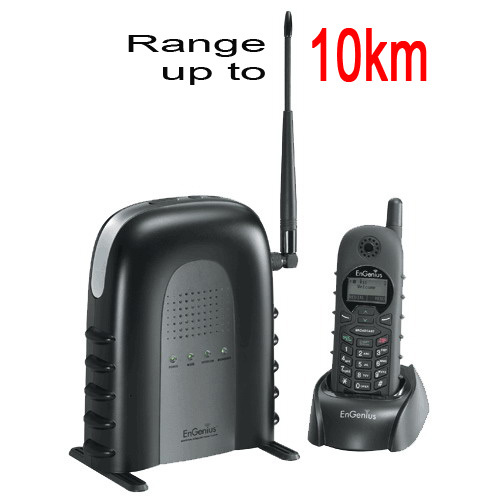 Telephonesonline is an Australian communication company that operates in the country itself. It has a large portfolio of products and services. From new and advanced technologies to second-hand and refurbished devices, the company aims to cater to all types of customers there are in the market, making it a one-stop shop for every communication need you may have. Telephonesonline offers telecommunication products, including IP and VoIP phone systems and telephone handsets. 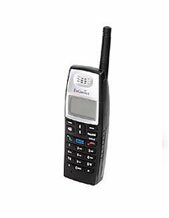 The company also offers full range of spare phones that could be connected to all types of systems and other spare parts needed for the communication system. 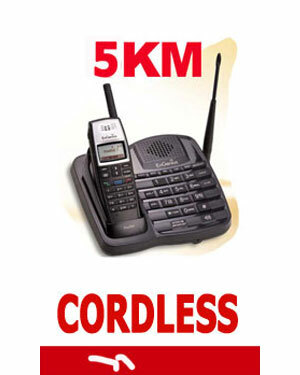 From corded to wireless, it can offer all the types of phones that you may need. Telephonesonline provides top-notch communication services like line fixing, data cabling, phone support, and least cost routing with GSM Gateways. 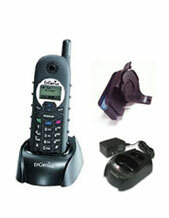 The company can also take care of the installation and relocation of phone systems. If you need these kinds of services, you can simply visit the company’s site or visit one of its offices like the Melbourne Office located at 78 Scanlon Drive, Epping Victoria 3076.